Touchscreens have revolutionized the market of input systems, and Hoffmann + Krippner offers SENSOTOUCH, a resistive and capacitive touch technology. 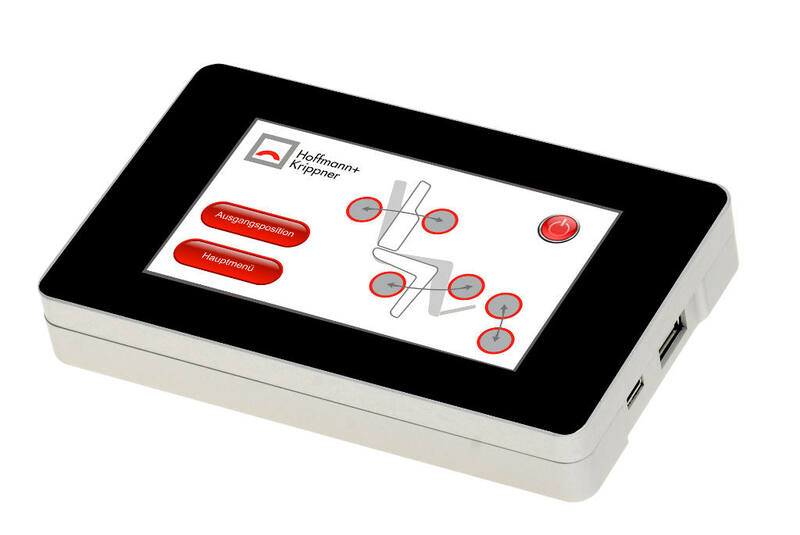 SENSOTOUCH offers high-performance, robust touchscreen solutions (both capacitive and resistive) that can fulfill any special requirements in the most advanced and forward-looking input systems and operating units. The technology has opened new avenues regarding design options in consumer and industrial products. Touchscreens make device interaction easy and pleasing for users; it’s no wonder they have become so popular for so many applications, ranging from industrial automation to medical technology, from consumer devices to information terminals. Combined with Hoffmann + Krippner expertise, touch technology can provide the perfect finishing touch to your products. Knowledgeable experts at Hoffmann + Krippner can support you in crafting your product at all stages, from initial design and prototyping through full production. 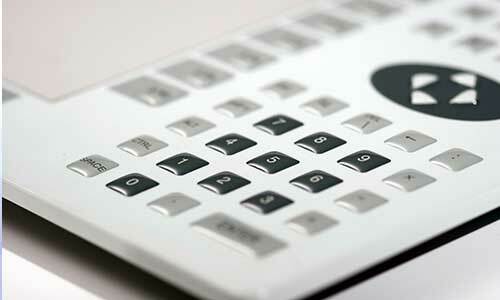 We can customize our standard touch screen offerings to meet a huge array of functional and design variations. We can also offer touchscreens as an individual component or integrated into your device with complete electronics. Our engineers have the experience and technical expertise to help determine the best way to use touchscreens or other input technologies to optimize your product to delight your own customers. Industry-leading products, best-in-class experts, and a world-class reputation: with Hoffmann + Krippner’s magic touch, we can turn your application into a unique, high-quality, highly successful product. You can also contact us here to start shopping or keep scrolling down to learn about resistive touchscreens from Hoffmann + Krippner. 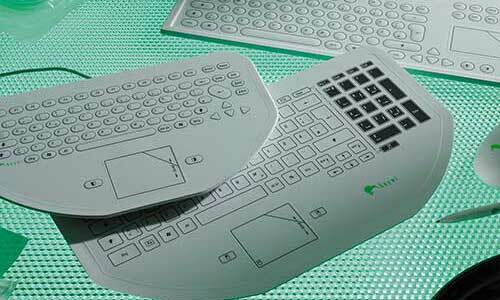 Resistive touchscreens are mechanically activated by the application of pressure. It’s a simple, reliable, and affordable screen input technology that can work with stylus and gloves, with high electrical reliability, at low cost. For that reason, resistive touchscreens are still popular for industrial applications. The resistive touch screens by Hoffmann + Krippner consist of transparent, conductive, cushioned layers. Even light pressure applied to the screen surface triggers the operating function. 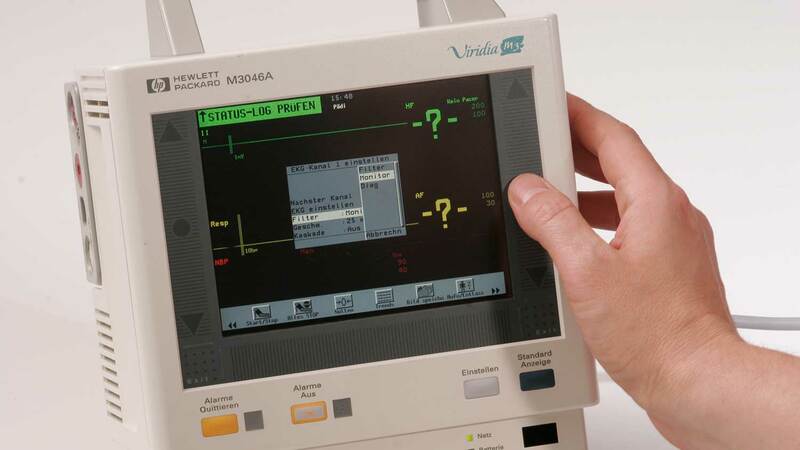 A small controller unit monitors the touch screen and relays the key actuation; the connected computer always knows where something is happening on the screen and can react accordingly – with precision down to the millimeter. As controls in these application areas do not need to master complex gestures and multi-touch operations, the advantages of resistive technology commonly outweigh the disadvantages. You can also contact us here to start shopping or keep scrolling down to learn about capacitive touchscreens from Hoffmann + Krippner. Capacitive input technologies are the de facto standard in consumer electronics, widely used in smart devices and other touch interfaces. 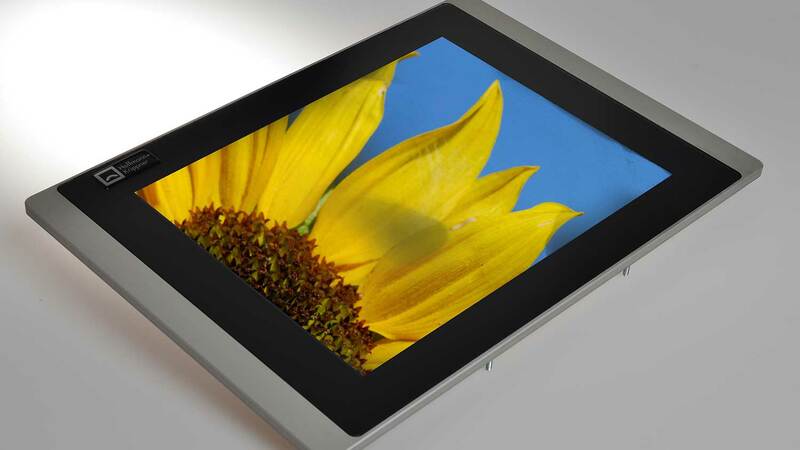 Moreover, capacitive touchscreens are enormously varied and flexible, all depending on customer needs: single or multi-touch, anti-reflective or tempered glass, printed or transparent surfaces, flat or curved – this technology is endlessly accommodating. 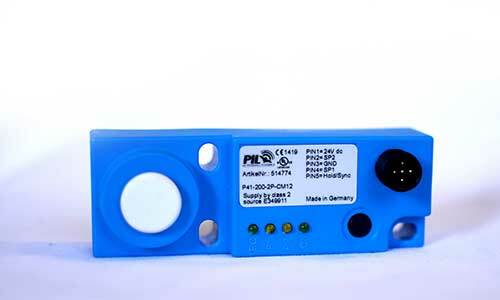 PCTs consist of two isolated conductive layers stacked on each other. They are printed with a manufacturer-specific pattern (basically numerous small capacitors). When the finger approaches or touches the interface, electrical charge is withdrawn from the circuit; the screen detects that as a contact. The advantage of PCT (when compared to the surface capacitive touches) is that the touch sensor may be mounted on the back of the cover glass, with the capacitive areas projected through the glass. As a result, this technology provides a more durable construction that can effectively prevent vandalism. You can also contact us here to start shopping or keep scrolling down to learn about optical bonding options to increase clarity and visibility. Ensure a clear view into the touchscreen. Particularly bright environments can massively affect the readability of electronic displays. A special manufacturing technique – optical bonding – ensures a clear view by bonding the display to the touchscreen, or bonding the touchscreen to the front glass, using a highly transparent liquid adhesive. You can also contact us here to started shopping or keep scrolling down to learn about Hoffmann + Krippner’s flexx-GUI. 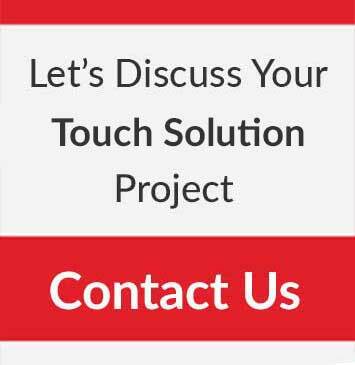 No touch input device is complete until a successful user interface has been designed and implemented. With flexx-GUI, Hoffmann + Krippner presents a flexible platform for graphical user interfaces. Before flexx-GUI, users had to choose between standardized products that rarely met all needs, or customized solutions with endless appetites for budgets and time. Now, flexx-GUI provides a great alternative that can be customized according to individual requirements. Further, flexx-GUI can even be utilized for small-series production runs, right out of the box. It works on a modular concept that serves as a base for easy customizations; only function or design changes are needed to develop a new interface. The result is rapid, cost-effective implementation, which opens new application possibilities. 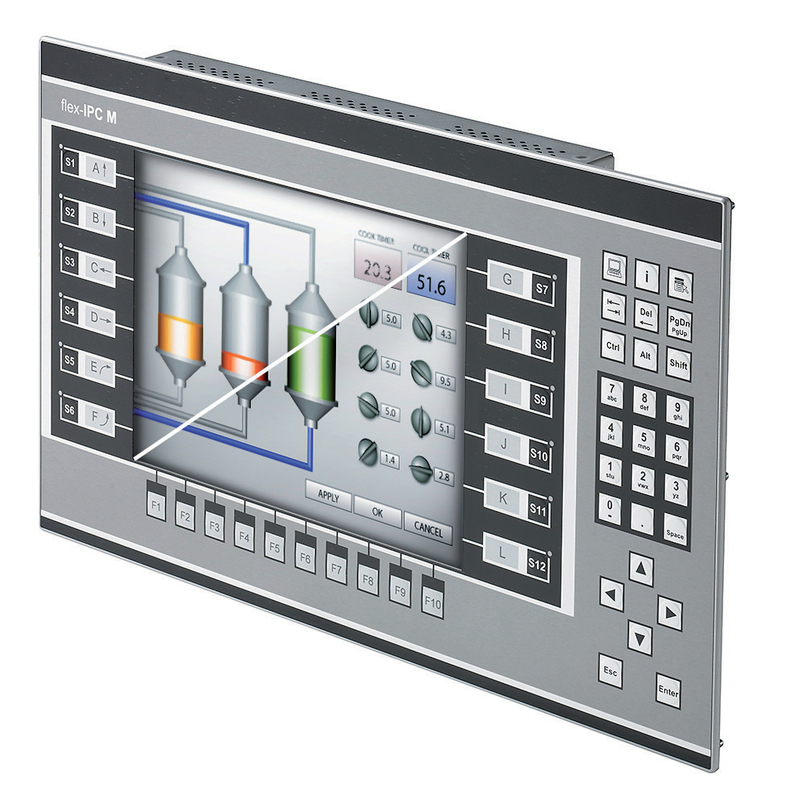 Many simple control and display components – such as switches, illuminated buttons, and lights – can be replaced by a more informative HMI for practically the same price. The wiring and, therefore, the installation is much easier, providing increased flexibility. Learn more about Hoffmann + Krippner flexx-GUI development. Download the flexx-GUI Product Information PDF. Hoffmann + Krippner brings a magic touch to the design and construction of state of the art custom touch solutions, to craft the ultimate device interface experience. Put us to the test! Please contact us here to get started.